Join me in my lifetime journey of match fishing and discover how from a daydreaming schoolboy to how I become a World Champion in this great sport. But on a more serious note I want to share some of my experiences and some great times I have enjoyed over the years. Reaching my late 60s and wondering when it may all come to an end; in this great match-fishing sport of ours. 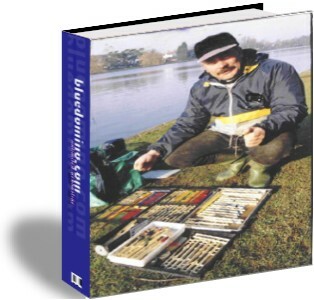 During my angling career, which has now spanned over 50 years I have witnessed many developments and many innovations. Billed as the World’s first professional angler, I introduced an innovatory approach to teaching videos and imported new concepts from abroad including high-tech fishing lines and New Groundbaits, introducing floats on winders including wagglers and stick floats, new pole float designs and methods, just to mention a few. 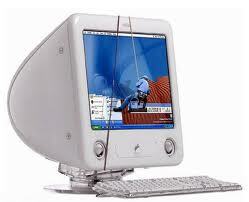 Throughout my career, innovation has been the key; I was an early pioneer in developing on-line information for anglers. Writing my autobiography and digging deep into my memoirs, recollecting events over the last 50 years has been a journey of sentiment and emotions, while revitalizing and hopefully, interesting to you the reader. Follow me as I delve into my match-fishing career that took me from a daydreaming boy into a World Champion. With all the lows and highs of my angling career and expounding all my experiences and insights to you, all the way to the present time (2018) and where I am today.